Today’s show was quite a surprise for Sean and Johnny. We don’t have one guest… we have three. The show revolves around an open and frank discussion of how four people collaborated on a train from Chicago to New Orleans, and in the city for a week, to create a single, cohesive story. There was no story planning beside a world that already existed. It sounds like a recipe for disaster, but they managed to walk away with a great tale, and not just the one they wrote. J talks about how they worked out who would do what: creative arc, PoVs from different characters, editing, and more. The group talks about the train ride and how they wrote. J talks about what he took away from the experience, and how you can learn a lot from collaboration. Zack learned more about his own writing voice, and how editing was an incredible insight. This was Lindsay’s first collaborative project, and while she isn’t a total control freak, she found challenges in trying to write scenes without knowing what everyone else’s scenes were. Everyone viewed this as a ‘grand experiment.’ J talks about how he loved trying something crazy and how he came away from it with more than a story. One of the other growth opportunities was writing outside your normal genre. J talks about doing this again, but in a retreat style with other writers. Sean points out how indie authors can take risks like this where normal authors are more locked in. 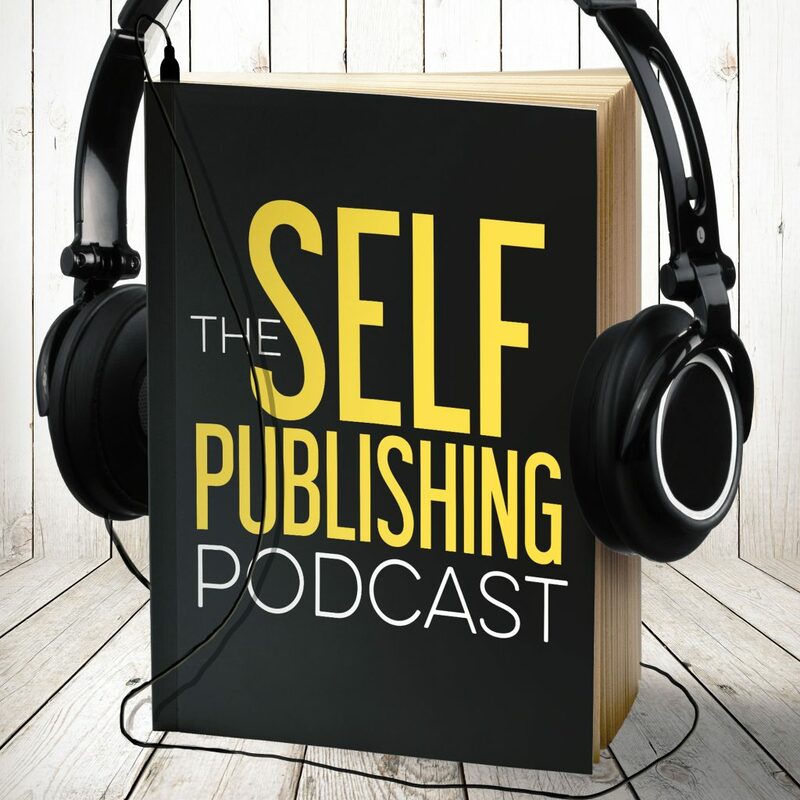 Everyone discusses how they handled releasing the book on Amazon/Kindle/KDP, etc. Sean and the group discusses how to find good collaborators, and what to do when you have a bad one. Sean’s something cool is a new Netflix show called Thirteen Reasons Why. Apparently, there’s some controversy around the show – it’s about a girl who left suicide tapes. Johnny is becoming more aware of ‘superpowers.’ He is the Articulator! Dave found his email for the show! If you want to see the final product, go to American Demon Hunter Sacrifice on Amazon, or if you’re interested in the retreat, visit TheAuthorCoPilot.com/retreat.